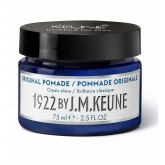 Grooming Essentials: Whether the look you’re going for is clean-shaven or a full beard, 1922 b..
Styling Staples: After a great cut, reach for these uncomplicated styling and restyling staples that..
Start with the most important thing: clean, healthy hair. 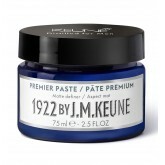 1922 by J.M. 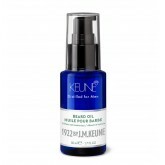 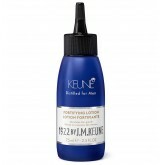 Keune hair care products are .. 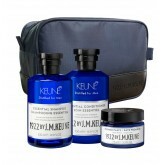 This hair care box set includes the following 3 products: Essential Shampoo 8.5oz Essential Cond..
Cleansing and Conditioning Collection: Start with the most important thing: clean, healthy hair. 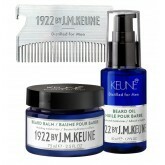 192..
1922 Styling Staples: After a great cut, reach for these uncomplicated styling and restyling staples..
1922 By J.M. 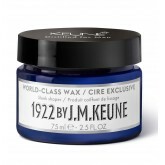 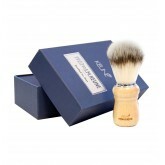 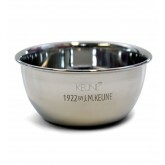 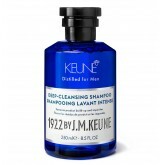 Keune trio box Includes: 1 x Refreshing Shampoo, 250 ml 1 x Refreshing Condit..
Metal bowl with logo branding for 1922 By J.M. 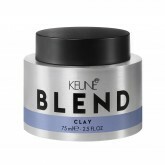 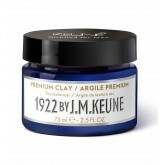 Keune, providing clients with the ultimate luxury sha..
Keune Blend Clay is a dry controller for strong matte definition. 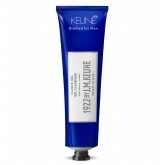 Contains kaolin, a mineral clay to..
Keune Blend De Frizz Straight is the ultimate hydrating and smoothing cream to keep hair straight, s.. 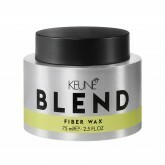 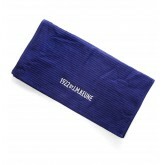 Body, volume, texture, structure – all while maintaining an elastic and flexible hold. 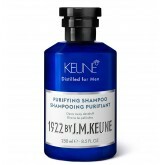 Structu..